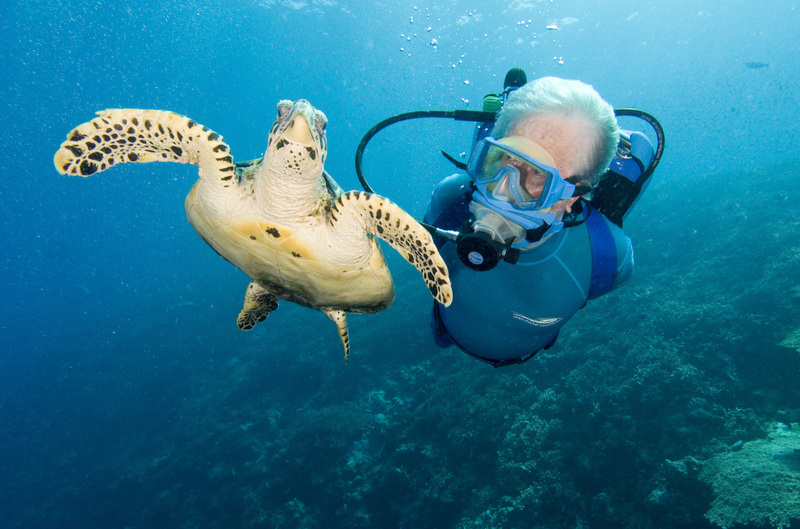 Crystal Cruises has announced that oceanographer Jean- Michel Cousteau will share expertise about the world’s oceans through interactive experiences onboard. The expert will share tales from his lifetime of underwater exploration. Jean-Michel Cousteau – first son of ocean pioneer Jacques-Yves Cousteau – will join two voyages aboard Crystal Serenity this spring and autumn, as well as an expedition sailing on the boutique yacht, Crystal Esprit. The voyages set to feature Cousteau’s presentations are Crystal Serenity’s May 24 ‘Hawaiian Havens’ which sails the warmer regions of the Pacific Ocean; the October 27 ‘Amazon Escape’ explores the Caribbean Sea, Atlantic Ocean and Old Bahama Channel; while Crystal Esprit’s November 19 West Indies voyage sails round-trip from Marigot Bay through the deep Caribbean. In addition to lectures tailored to the region of each sailing, Cousteau will offer interactive presentations discussing his father’s legend and his own legacy, as well as insights into ocean life that most captivate him, including the delicate balance of the roles of orcas and sharks. Guests will learn from him the connection between the oceans and everything else on the planet, and see a glimpse of his newest film, which features images captured by Cousteau for the first time in his 60+ years of diving. Cousteau, who is the founder of the Ocean Futures Society, will also tell travellers about his extensive environmental and conservation efforts.